Hello everyone! The Baking Network is launching two new courses this week by two new instructors. Zenler is the platform (host) for “The Baking Network Academy.” So even though you log into The Baking Network, you still need to sign up and log into The Baking Network Academy separately because it is hosted by Zenler. Zenler accepts payments, keeps account of VAT and other taxes and is in compliance with privacy laws. They also pay the instructors their share of the revenue each month. So if you choose to purchase courses from The Baking Network Academy on Zenler or from Udemy (where some of the courses are hosted), you need a separate login and password. It’s fine if you use the same login and password on all of the platforms so you can remember it. 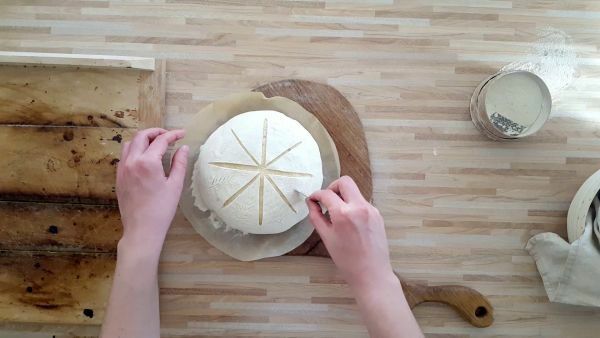 Nataša Đurić is the baker, author and photographer at My Daily Sourdough Bread blog (Check Instagram: mydailysourdoughbread) and internationally known home sourdough baker and connoisseur, currently based in Slovenia, Europe. She is specialized in homemade sourdough baking where her mission is to unleash the secrets and tricks of sourdough baking and to show that anyone can master the art and the beauty of home sourdough baking. She is the author of the first Slovenian sourdough book called Kruh z drožmi which was published in December 2017 and it has been sold out in just few months. 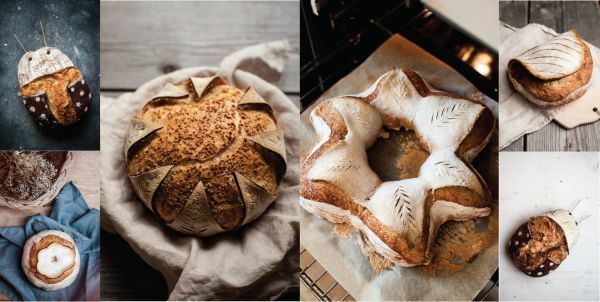 Natasa’s course, “Master the Art of Decorative Bread Shapes,” will take you through five different fun bread shapes shown in the photo above. For launch the course has a 20% discount. 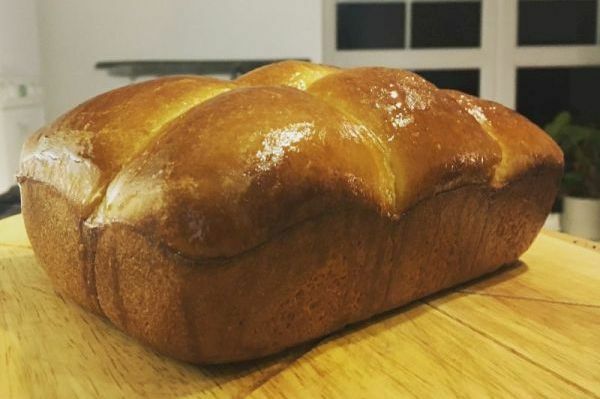 Our second course is by Nelson Mansfield and is called, “Learn to Bake 24 hour Sourdough Brioche.” Learn to bake an enriched sourdough brioche that you can use for breads and rolls with a soft spongy crumb and shiny dark crust. Nelson is a trained UK sous chef and enjoys baking with sourdough. For both courses the discounts will be good through April 30th. All courses are at your own pace. 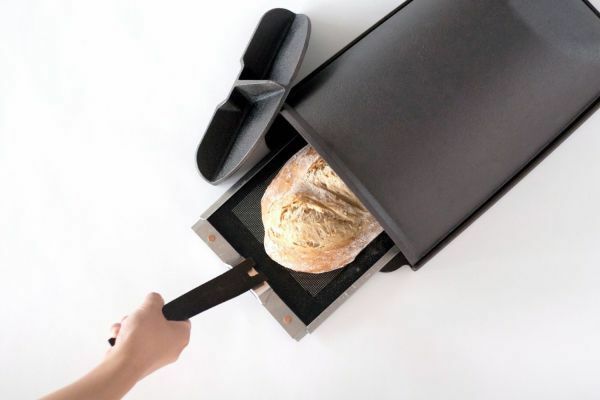 Interested in the new Fourneau Oven Insert? 20% off right now for Spring! See HERE.